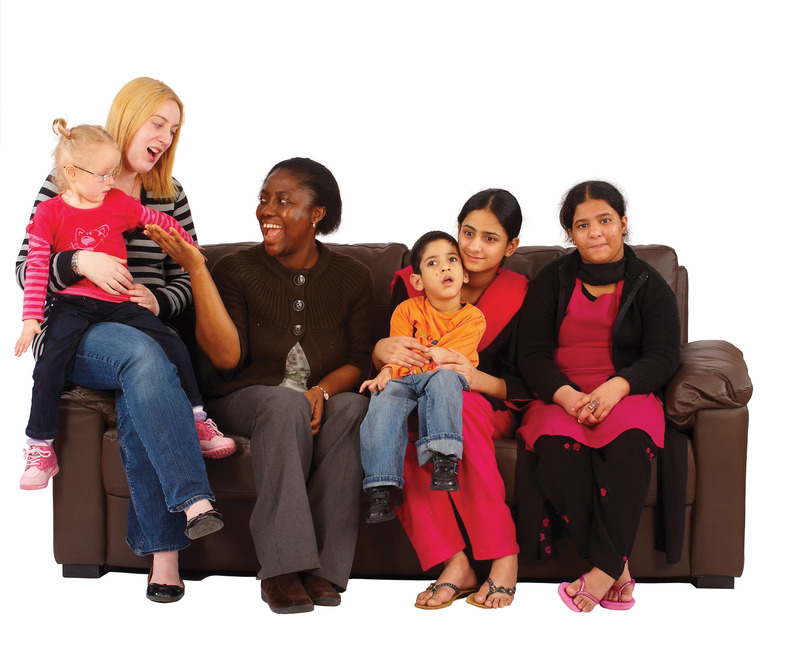 Home-Start volunteers are people from different backgrounds and vary in age but all have parenting experience. We have opportunities for family visiting volunteers, Charity shop volunteers and Trustee Board Volunteers. Many of our volunteers have been helped by Home-Start themselves. If you wish to learn more about becoming a volunteer, call us on 01330 824 443 now. Click HERE to download our leaflet on Support and Friendship. All our volunteers attend an initial six week preparation course and will be reference checked at an enhanced level through Disclosure Scotland. At the end of the course, volunteers will be introduced to a family by their co-ordinator. Volunteers will receive regular support and supervision from their co-ordinator who is always available for any issues that may arise. Click HERE to download a copy of our Supporting Families leaflet. Our wonderful Charity shop based in Aboyne receives a varied and wide range of regular donations. We are always looking for volunteers to help sort, stock and serve in the shop. The money we raise in our shop goes towards helping to make a difference to parents and children facing great difficulties. This is a great opportunity to do something amazing in your spare time and give something back to your local community. Or perhaps return the support you once received from Home-Start. Not only will you be able to work alongside our friendly team you will get the chance to improve on your personal and skill development. If you would be interested in becoming a valued part of our team email Julie at julie@homestartdeeside.org or give her a call at our Banchory office on 01330 824 443. You can also ask for more information at our Shop in Aboyne by either coming in and saying hello or phoning them directly on 01339 887 290. Trustees make up the "Board of Trustees" and are responsible for directing the management and administration of the scheme. They have a wide range of duties and are responsible for making the charity effective, providing overall direction and maintaining the funds. Trustees are responsible for the governance of the scheme, employing the staff and leading the strategic direction of the work. Trustees operate within a formal set of rules called the Memorandum and Articles of Association. The Trustees delegate the day to day running of the scheme to the staff but the overall responsibility lies with the Trustees. Click HERE to download a copy of our leaflet on becoming a Trustee. ©2018 All Rights Reserved - Created by KeyStroke Virtual Secretary Services Ltd .